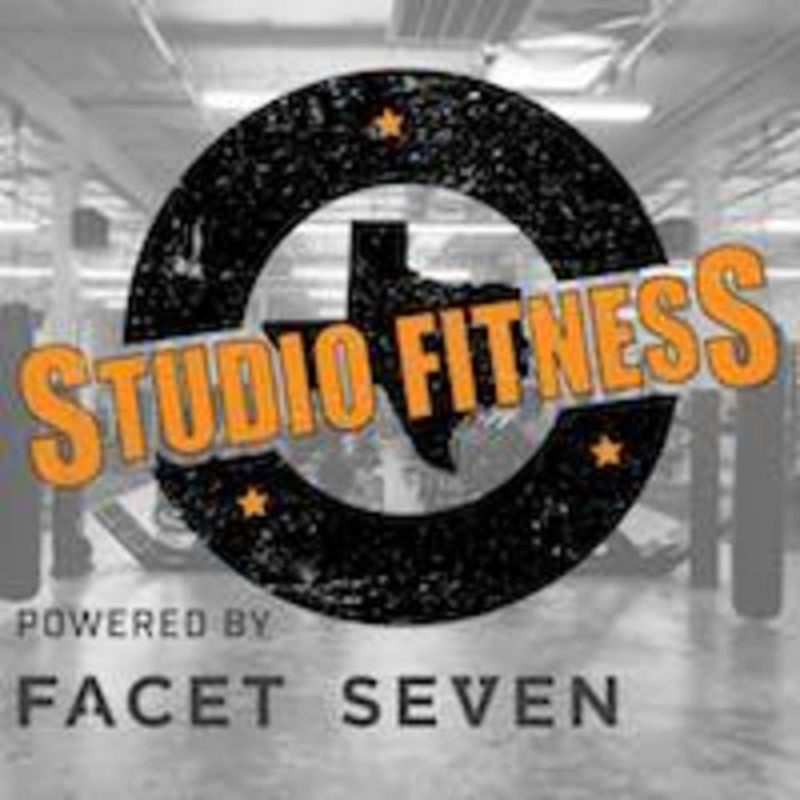 Start taking classes at Facet Seven Fitness - Eado and other studios! Studio Fitness is a hybrid gym offering multiple formats of fitness with everything from classes like yoga, barre and HIIT, to CrossFit and Personal training. They are proud to have their second location be in Houston's Eado neighborhood offering all these formats while still providing a terrific facility to workout completely on your own. Come try them out today! While the physical address is 1005 Ennis, the entrance is on Lamar St. Very encouraging instructor. Challenging class. Great work out! Instructor as subbing for Ana but she did a good job. If you’re unfamiliar with barre this is a great intro class but, if you’re someone who’s done Define or Pure Barre this class may be simple for you. I liked it bc I did define the other day and am crazy sore from it so this was a nice adjustment day. Overall, super nice and new studio. Alexis was funny the whole time and always corrected form. Great workout! Definitely felt it the following days. Pretty difficult for a beginner though. instructor was great, room needs more airflow, it was very stuffy. This class is hard! But rewarding! Good workout, not crowded. Also you can use cycling shoes or regular shoes with their bikes. This was a gentle flow class, NOT a power yoga class. The gym blasted their techno CrossFit music the whole time it was very difficult to feel relaxed and concentrate on yoga. The room is not heated at all, and I did not break a sweat. Would not recommend.